McFarland is or was the small town that nobody knew about until the Disney Movie “McFarland USA” came out. This page will introduce you to information on McFarland Real Estate and McFarland Homes for Sale. With approximately 12,707 people living in the city of McFarland, it still offers a small town community feel. McFarland High School is known for their underdog cross-country track team that won 24 CIF championships from 1987 to 2013. There are a total of six schools in McFarland under the McFarland Unified School District. The top rated schools are McFarland Middle (Grades 6-8) with a “C”, Kern Avenue Elementary (Grades K-5) with a “C”, McFarland High (Grades 8-12) with a “C”, Browning Road Elementary (Grades K-8) with a “D” and San Joaquin High Continuation (Grades 9-12) with a “D” as ranked by Homfacts.com. Interested in more info on McFarland Real Estate & Homes for Sale? Contact Us Anytime! 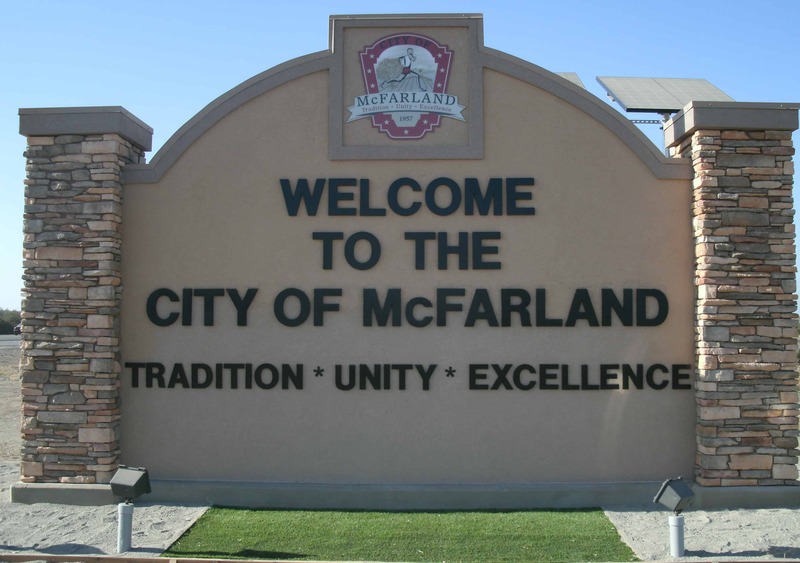 McFarland has its own Police Department and reports overall low Crime statistics for the city. Additionally, the area is also covered under Kern Counties Sheriffs Department. Most of the things to do in McFarland are attributed to local community landmarks like grabbing a burger at Super King Burger or relaxing during a nice day at Ritchey Park. McFarland is located about 20 miles north of Bakersfield, this close proximity of a larger town makes McFarland Real Estate a target area for first time buyers looking to capitalize on low real estate prices.